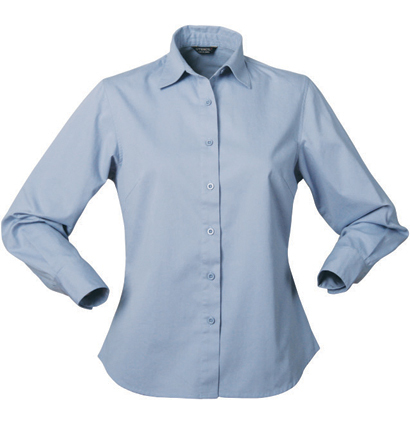 When you’re in need of a promotional business shirt that can be worn in an office or when out and about, the Firenze Ladies promotional business shirt provides comfort and an opportunity to promote your brand. 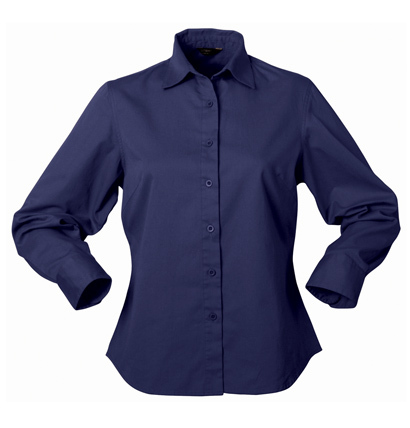 The Firenze Ladies Shirt is made from 100% combed cotton drill, with an easy soft fitted tapered style, making them a great choice for days out of the office or travelling between work sites. 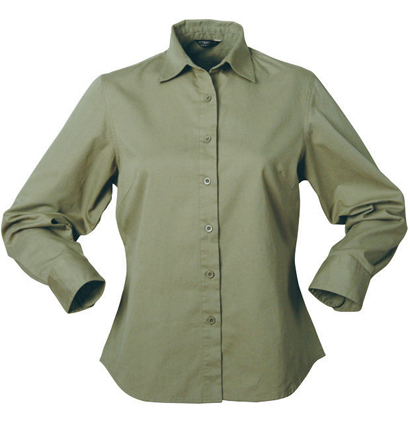 These shirts are available in sizes from 8 – 22 offering plenty of choices for your staff members, and in five solid colour options giving you the opportunity to mix and match with your brand’s requirements. 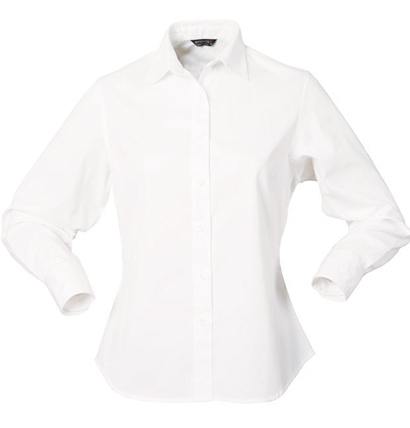 With the option for an embroidered logo, the Firenze business shirt is a good option for a promotional business shirt no matter which industry you’re in. 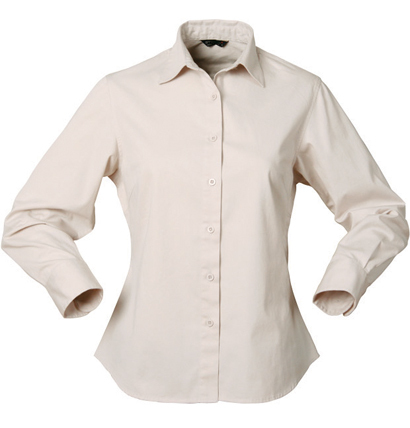 Comfortable enough to wear when driving between jobs, giving a hand in the office or conducting compliance inspections on the worksite, combine the Firenze promotional ladies business shirt with the Firenze Men’s Shirt for a cohesive branding opportunity across your business.